Little Buffalo Arts Festival, at the Little Buffalo State Park in a remote area of Perry County, Pennsylvania. Along with art, poetry, kids activities and food, was some great free music on two stages. 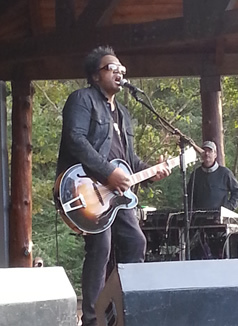 On the main stage was entertainment by five different acts of diverse music which ranged from a high school marching band to a national recording artist and many degrees in-between. 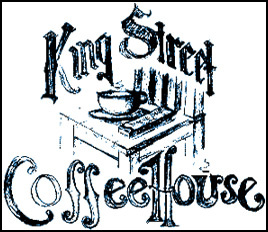 Created back in January of 1996 by a small group comprised of music lovers, musicians and UUCSV members, The King Street Coffeehouse in Northumberland, PA has become a venue for local musicians and music lovers to gather. 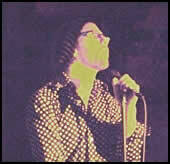 Musician Nik Allen passed away this week after a long battle with cancer. Bret Alexander gives a poignant eulogy and shares some personal stories about the man who kept on playing gigs right up until the very end. A few weeks ago we were having a record breaking heatwave across the country as well as here in PA. My annual trip to Brigg’s Farm Blues Festival was going on right in the midst of this oppressively warm and humid spell. It was sunny and a steamy 95 degrees when Ed Randazzo took to the Back Porch Stage to kick things off. How do you discover your favorite local musicians? Do you just head out to clubs and bars and hope for the best or do you do a little research first? These days there are so many outlets available to find new sounds to please your ears. 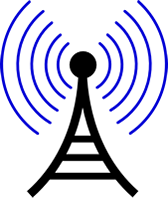 One of my favorites is to listen to radio shows featuring local music. 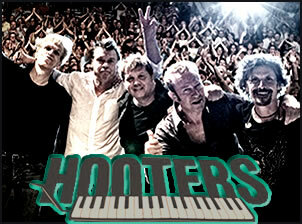 Key Rock Review’s profile on the classic Philadelphia rock band The Hooters.